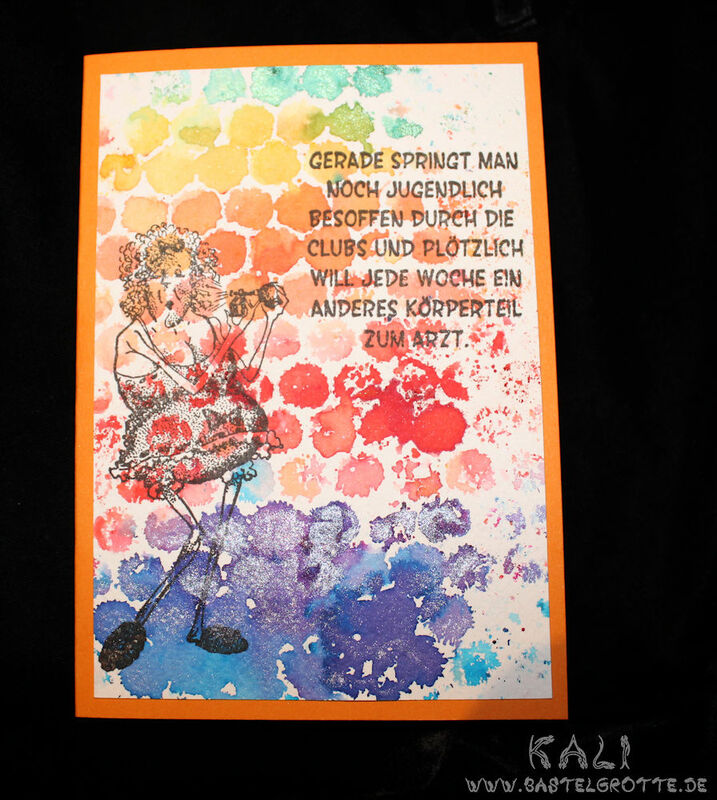 Hello… it’s so lovely to see you have shared one of your lovely cards with us. Thanks for entering your card into our ‘Happy Birthday’ Challenge. Great background inking. Good luck in the draw and hope you will come back again soon. Great background for the fun stamp, thank you for joining in at MMM. Beautiful card, love the sentiment and background. 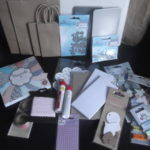 Thank you soo much for taking part in our „Happy Birthday” challenge over at Crafty Friends & good luck in the draw. ein pfiffiges kärtchen ist dir da gelungen! vielen herzlichen Dank für deine teilnahme bei Make My Monday Challenge Blog!